Public Art is a quality of life amenity that is an integral part of the fabric of a vibrant community. 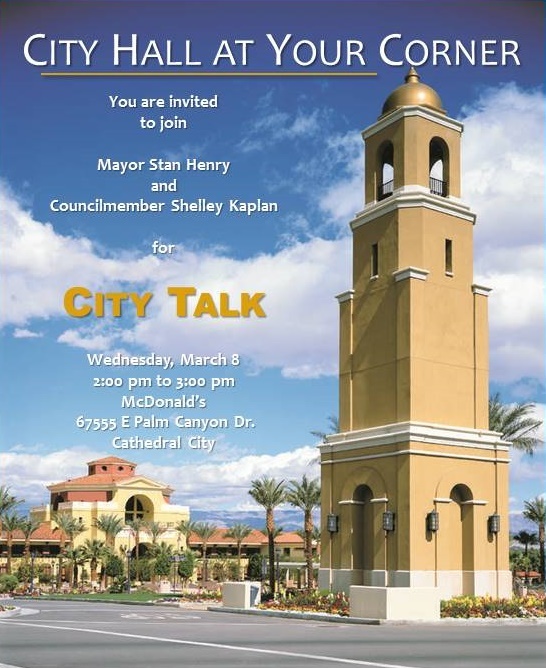 Cathedral City has had a Public Arts Commission since 1997 and has an Art in Public Places Fund since 2001. The Art Fund does not receive any general tax money. Instead it is funded through a fee paid by new development. Any developer of a new commercial or industrial building of greater than 15,000 square feet is required to pay the art in public places fee, or provide a public art piece as part of their project. 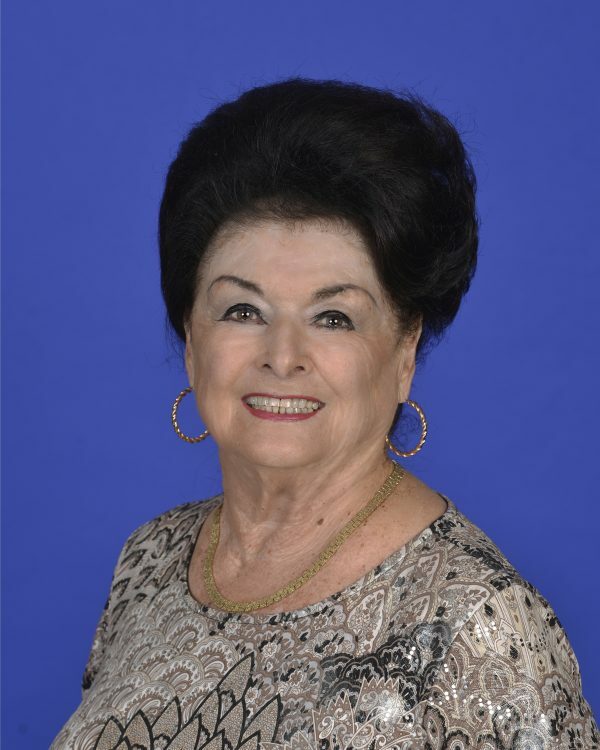 • The Commission approved the creation of a smart phone app called ‘Cathedral City: Where Art Lives’ available for both Android and Apple based devices. Student art, gallery locations, a directory of local artists, historic sites, and points of interest are all featured in this easy to use app. 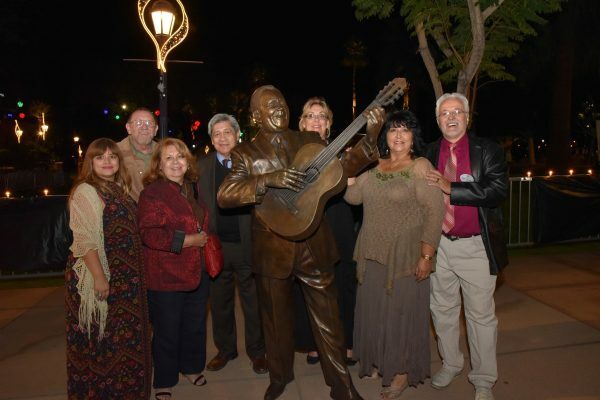 • As part of the 35th anniversary celebration, the Arts Commission commissioned the creation of a bronze sculpture dedicated to the “Father of Chicano Music” and Chicano community -- folk musician and former resident, the late Lalo Guerrero -- which is prominently located in the Town Square Park. • The first Rainbow Crossing in the entire Coachella Valley was created and is dedicated to diversity and inclusivity. It is located along route 111 near the Bell Tower. 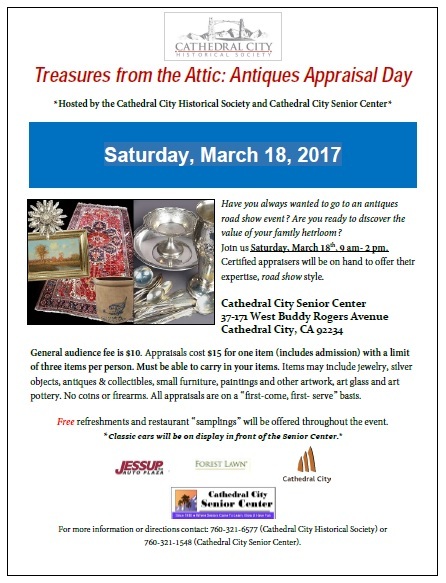 • The Cathedral City Museum of Cultural Arts was established. Located in City Hall, it has already made a huge impact on the area. The space was home to an international live broadcast exhibit of children's art using recycled materials in October of last year and currently is hosting an exhibit of iconic historical photographs celebrating our city's 35th anniversary in cooperation with the Cathedral City Historical Society. • To help celebrate the 20th anniversary of the Sister City relationship with Tequila, Jalisco in February of 2017, several official Tequila historic and modern photos were displayed at the museum. The photo exhibit was part of The Taste of Jalisco event. 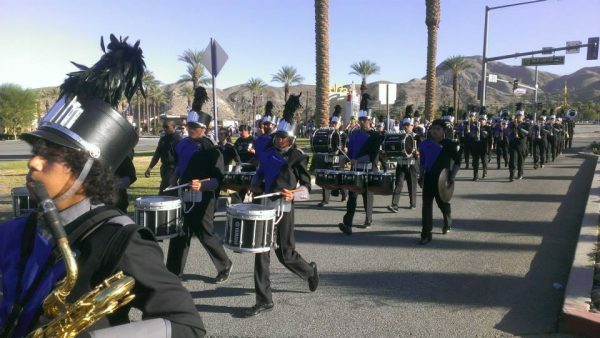 • The Commission’s outreach to Cathedral City High School includes sponsorship of the annual DATA awards for excellence in photography, film & video production, and computer animation; the annual PSUSD chalk art competition; the annual Stardust Performing Arts Expo; and a mentoring and internship program whereby a high school student becomes a member of the Public Arts Commission. 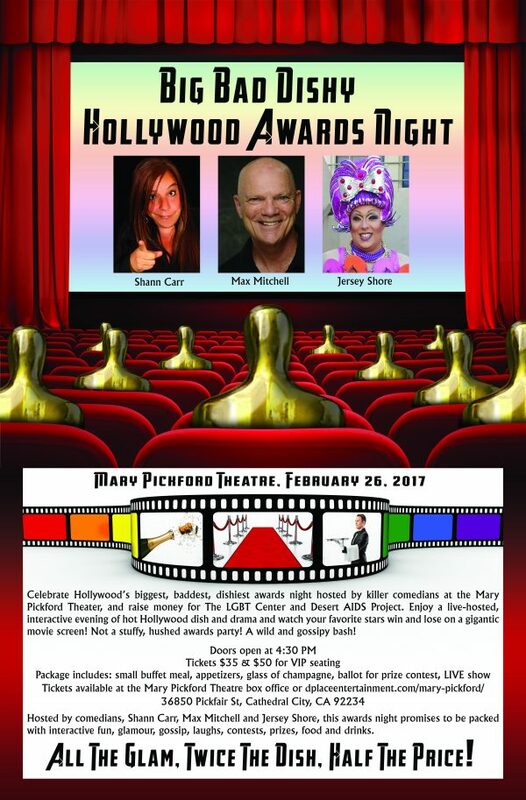 • The Arts Commission, in collaboration with the Mary Pickford Theater, is sponsoring a new Spotlight Speaker Series, entitled “Pickford Presents.” This ongoing series (twice monthly) provides a Question and Answer session with Hollywood writers, producers, choreographers, and film and musical directors following the movie. • The Commission recently installed several sculptures donated to the City by renowned artist Simi Dabah. The installations occurred at locations all across the community. • The Commission’s next project will be a Mexican American Film Festival scheduled for September 2017. 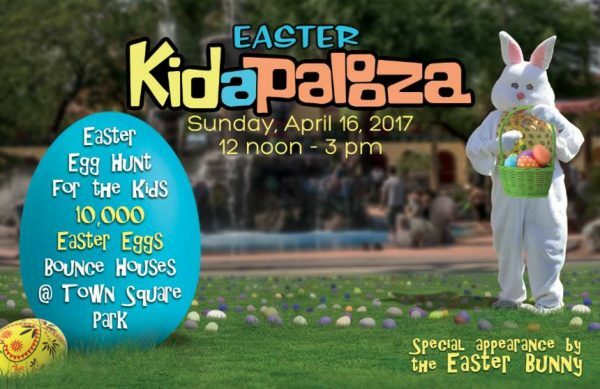 Watch for details in the upcoming weeks and months. 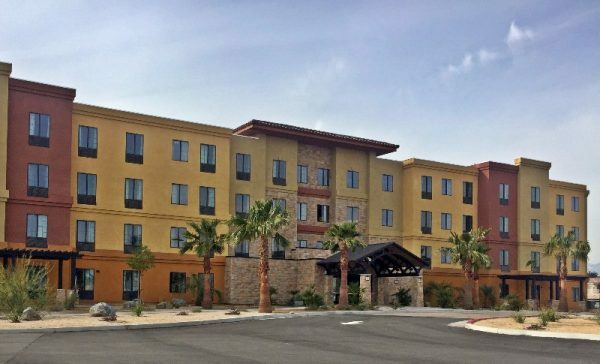 I would like to publicly thank the Commissioners for their hard work and dedication to improving the quality of life in Cathedral City. I am proud that we are able to provide public art pieces and programs using dedicated development fees so all in our community can enjoy the results. 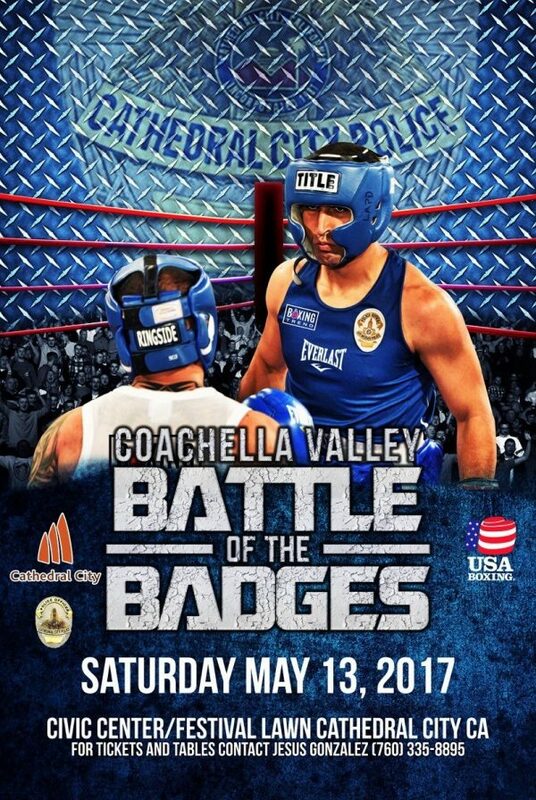 Four Fantastic Events Happening in Cathedral City This Weekend 1 - Mary Nutter Collegiate Classic - Thursday thru Sunday There is something for everyone happening in Cathedral City this weekend! 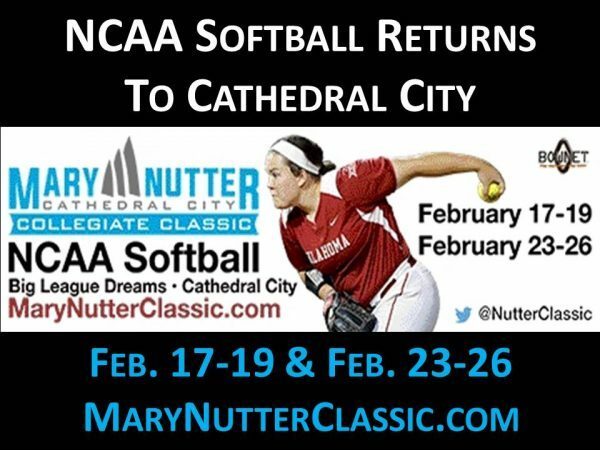 If you like sports, then head over to Big League Dreams Sports Park and watch 35 NCAA Division 1 softball teams battle it out for the title of the Mary … Read more. 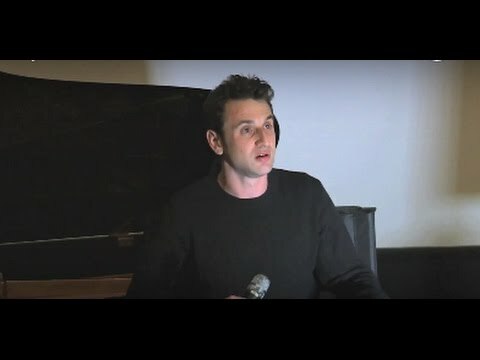 Video Interview of Oscar Nominated Composer Justin Hurwitz of "La La Land" with KESQ's Bianca Rae The Cathedral City Public Arts Commission co-sponsored the film series "Pickford Presents" that features current movie releases and offers a Question and Answer session following the movie with leading film industry professionals and the audience. This film series takes place at the Mary Pickford … Read more. Frazier Pest Control Offers 50% Discount at Ultra Naté LIVE Performance at Cathedral City LGBT Days Your friends at Frazier Pest Control are giving you an opportunity to save 50% off on VIP Seating for the LIVE performance of Ultra Naté at the Opening Night Kick-off party of Cathedral City's LGBT Days, California's 1st Pride of the Year. With 7 … Read more. 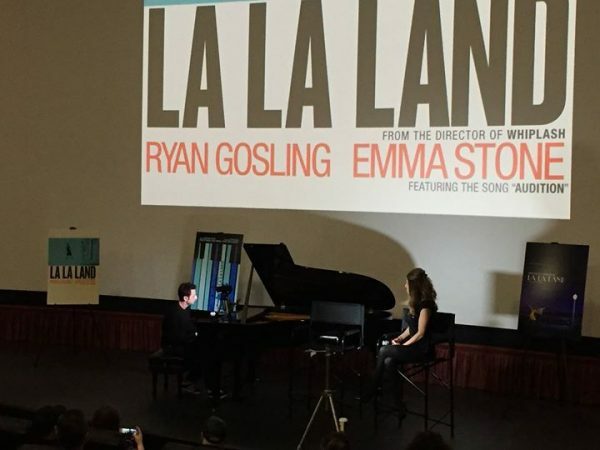 Oscar Nominated Composer Justin Hurwitz of "La La Land" Here in Cathedral City Bianca Rae hosted "Pickford Presents" at the Mary Pickford Theatre in Cathedral City featuring Justin Hurwitz of "La La Land" discussing how the movie came to life on the big screen. 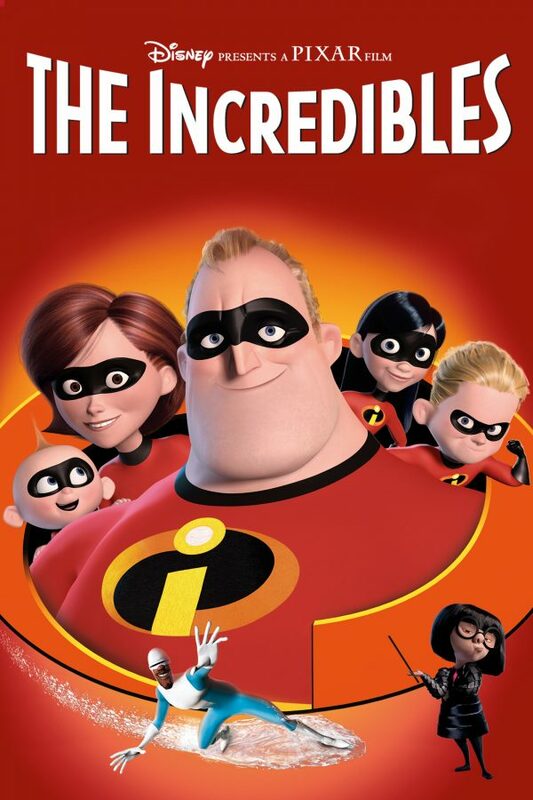 Cathedral City Public Arts Commission is a proud sponsor of the film series. Mr. Hurwitz played … Read more. 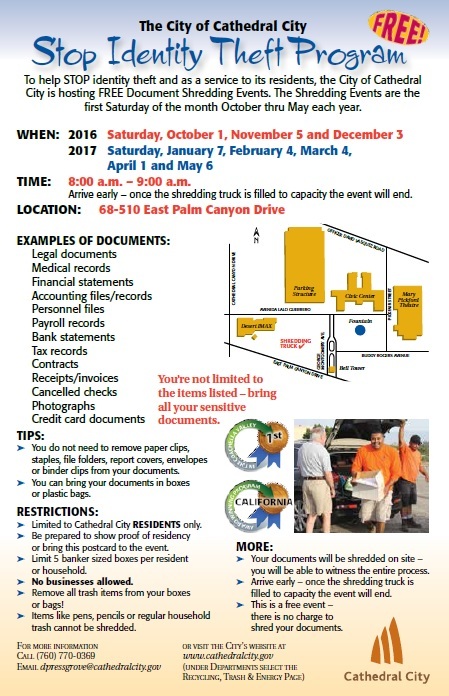 The City of Cathedral City, KESQ ABC 3, and GED Magazine are hosting a FREE Live Screening of the miniseries "When We Rise"
The City of Cathedral City, KESQ ABC 3, and GED Magazine are hosting a FREE Live Screening of the miniseries "When We Rise" starting February 27th from 9 pm to 11 pm at the Mary Pickford Theatre in Downtown Cathedral City. 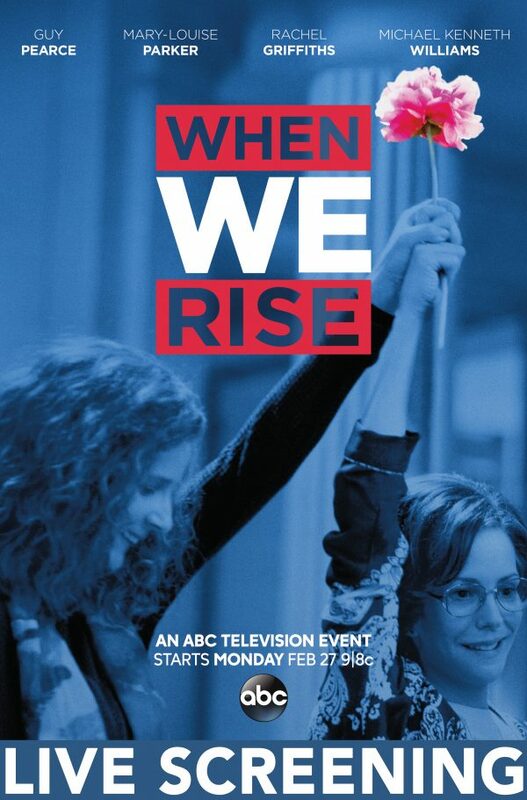 “When We Rise” is an 8-hour miniseries produced and directed by Gus Van Sant that will air on ABC … Read more. 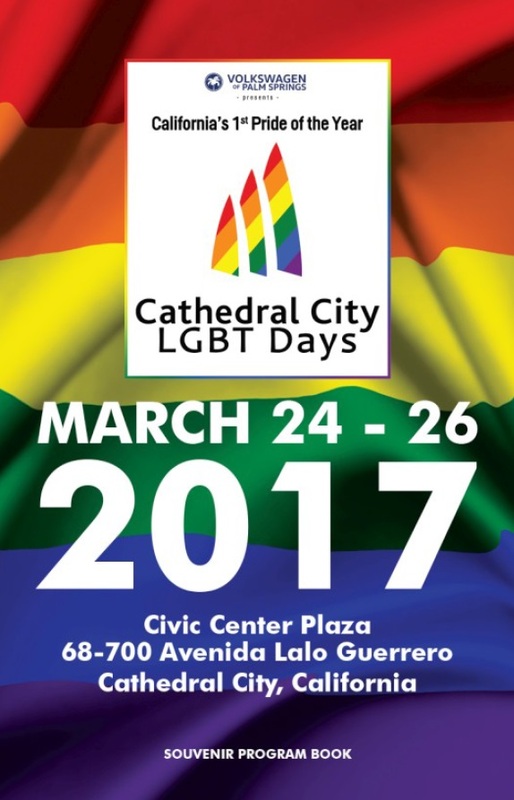 Cathedral City LGBT Days Program Book and Schedule - Now Available Join in on the fun for the Cathedral City LGBT Days, March 24-26, 2017 presented by Volkswagen of Palm Springs. 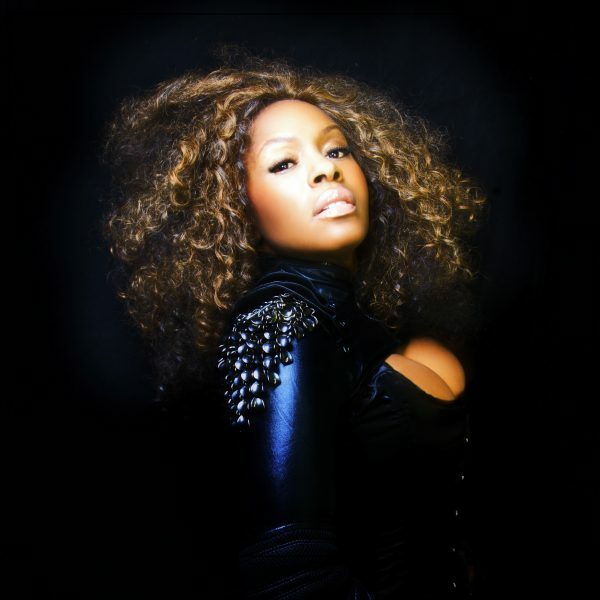 You can read about all the great activities and events from the official program book at: https://goo.gl/lgTZCG Highlights include: Performances by Martha Wash #MarthaWash and Ultra Nate #UltraNate and … Read more.